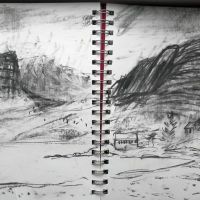 Drawing and sketching are important to my work. 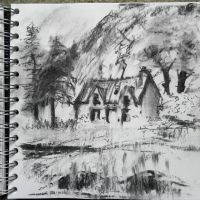 I sketch whenever I can, wherever I go - on the bus, in cafes, at home, on the shore, in the hills. 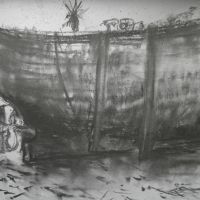 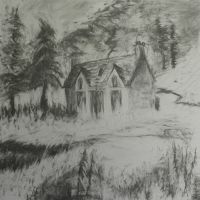 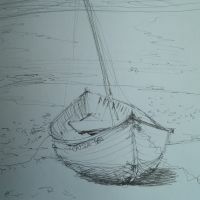 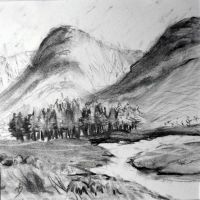 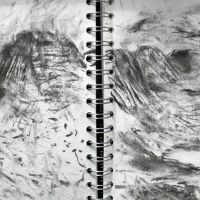 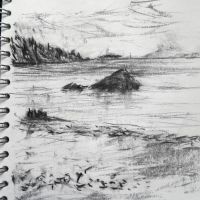 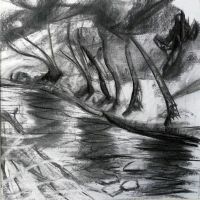 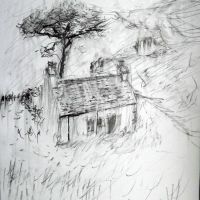 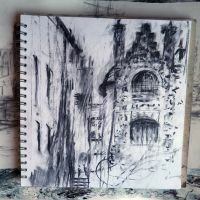 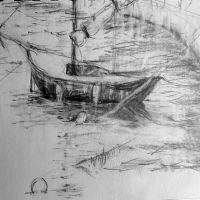 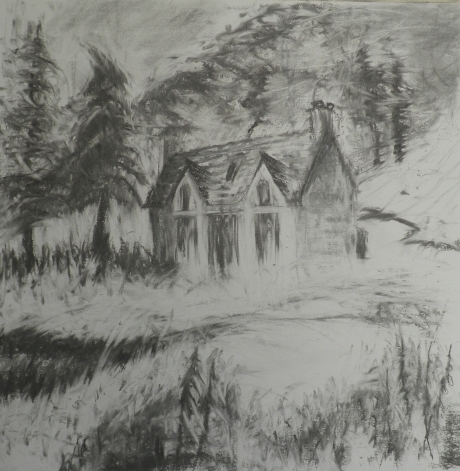 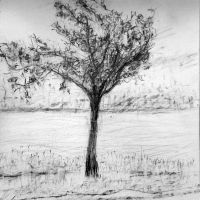 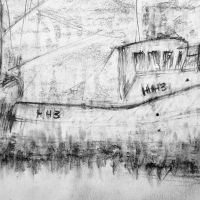 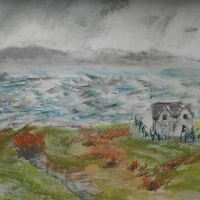 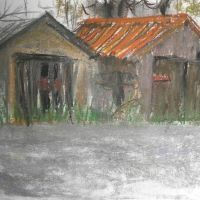 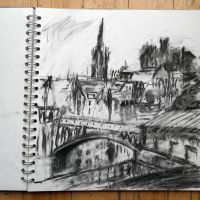 I use charcoal, graphite stick, pencil and ink, depending on the weather and the mood. 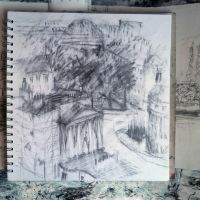 Here are some of my sketches. 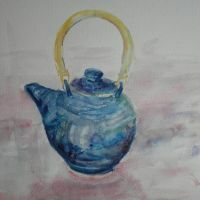 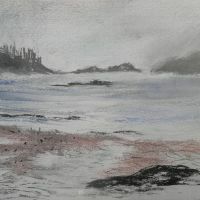 If you're interested, you can also have a look at my blog to see what I'm currently up to. 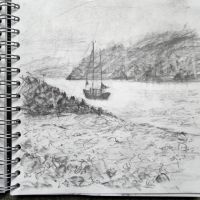 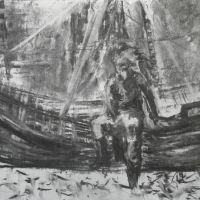 This is a larger drawing I developed in Feb 2013 from a charcoal sketch I did 18 months ago at Glenelg.